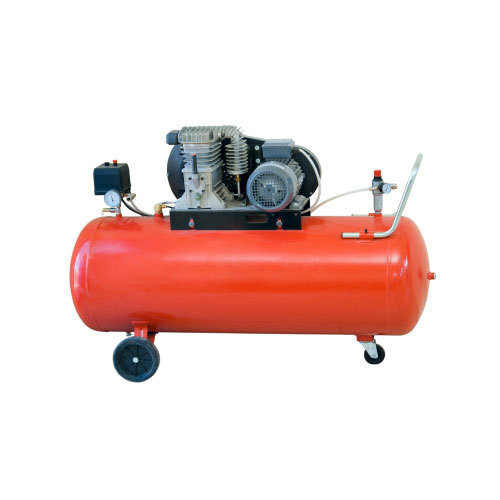 Our firm is engaged in offering a wide array of Air Compressors. These products are made using high grade material along with latest methodology thus we assure our clients to deliver a defect free array. One can get these products in the market in both standard as well as customized sizes. Established in the year 2017 at Coimbatore, Tamil Nadu, we “Elite Car Spa Equipments” are a Partnership based firm, involved as the trader of Car Shampoo, Car Washing Detergent, Automobile Shower, Washing Gun, Pressure Washer and more. These products are examined on various quality parameters before final dispatch. Also, we hold specialization in rendering Coating Service.